Pro-Line Direct Fit 2.8″ Traxxas Tires « Big Squid RC – RC Car and Truck News, Reviews, Videos, and More! 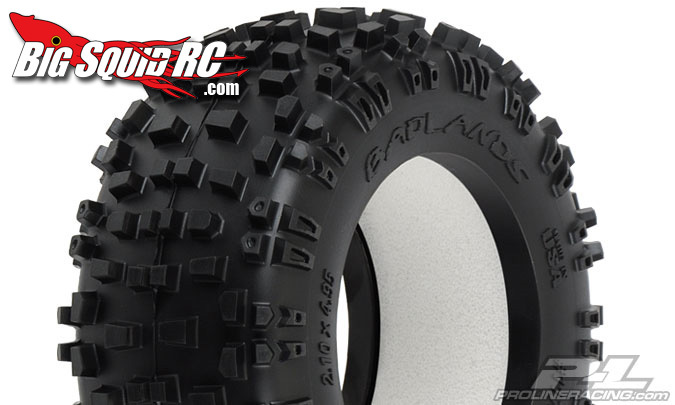 Got a Traxxas vehicle you like to run, or some Traxxas 2.8″ wheels that need some new rubber? Pro-Line has just announced a bunch of new Direct Fit Tires for the Traxxas 2.8″ Wheels. The Road Rage, Badlands, Bow-Tie and Dirt Hawg will now be available to slip right on those Traxxas Rims. Check out the Pro-Line website for more info.